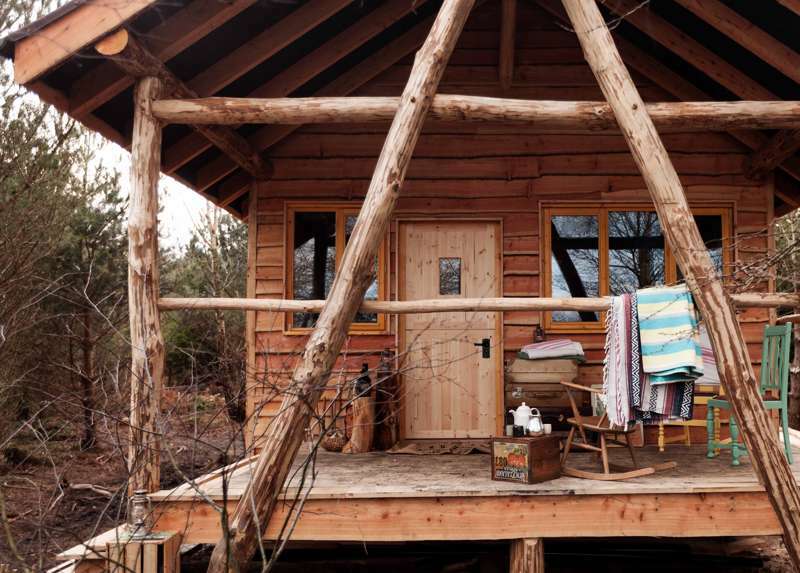 Rustic, off-grid, luxury-budget accommodation – it's the Good Life all right at the eco-chic Bivouac, nestled in the panoramic woods and fields of the Swinton Estate, five miles outside Masham. There's a choice of accommodation here. Half a dozen hand-built, sheeps' wool-insulated timber 'tree lodges' shelter in the woodland – they sleep up to seven in a unique triple-tier bunk-and-bed arrangement, and come with running spring water, flushing toilet and wood-fired range (so you can pop in your casserole before you head out for the day). Fixtures and fittings are fun and funky, from sculpted wild wood railings to mirror frames recycled from tree-trunk off-cuts – basically, you get to stay in a pretty cool cabin in the woods with a minimal carbon footprint. Or there are seven yurts in the meadow (sleeping up to five people), all with super views and all rather beautifully fitted out – again, handmade furniture to the fore, plus wood-burners, rugs, rocking chairs, running cold water and a terracotta 'fridge'. 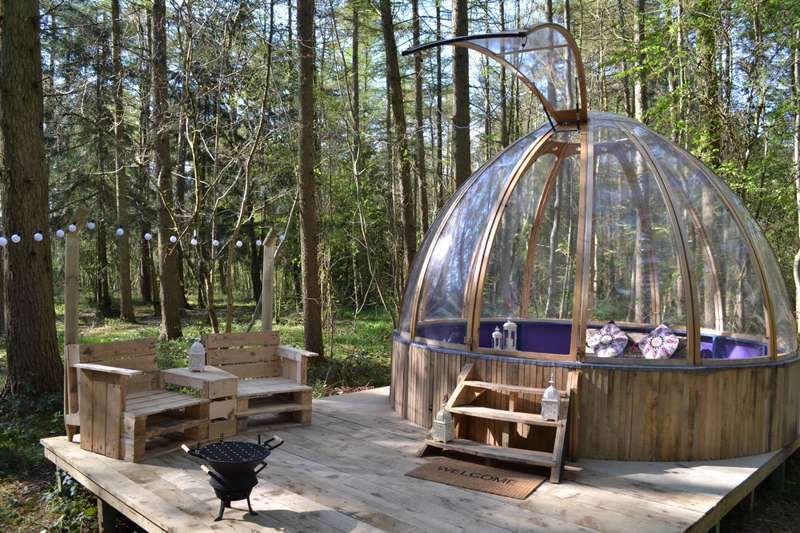 You can book a woodland hot tub session to soothe aches and pains (they have their own eco-toiletry range for sale, naturally); otherwise for power, wifi, toilets and showers, guests walk across to the main reception area, where there's also a great cafe, and – the final piece of the jigsaw – a twelve-bed bunkhouse, built in the same sustainable vein and available either for sole-use groups or individuals. Built around an old farmhouse, the entire project is a classy advert for – in their words – "all things luxurious and rustic, sustainable and thoughtful", and is set in a beautiful part of the Dales. There's plenty to explore locally, but don't miss the short walk up from the site to the estate's Druid's Temple, an atmospheric and historic folly hidden in the trees. 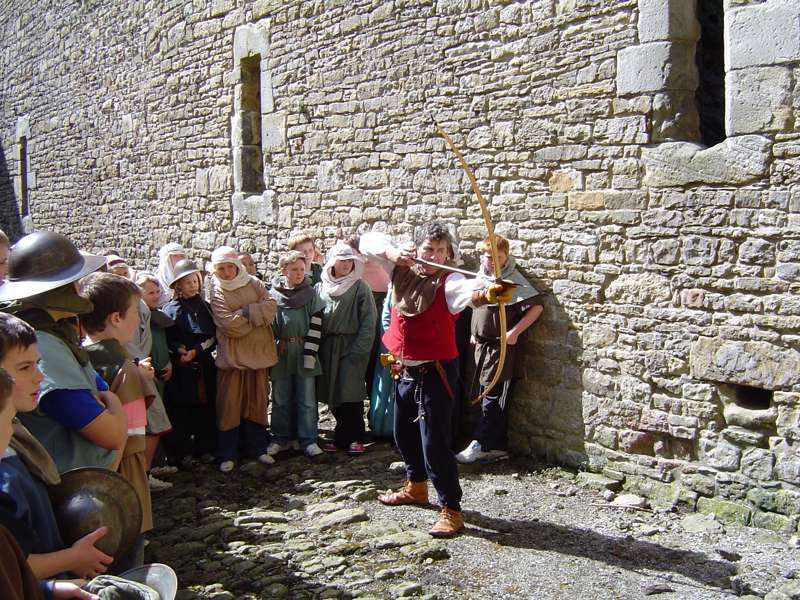 Bivouac also offer all sorts of courses, from wild-food foraging sessions to art and craft workshops. 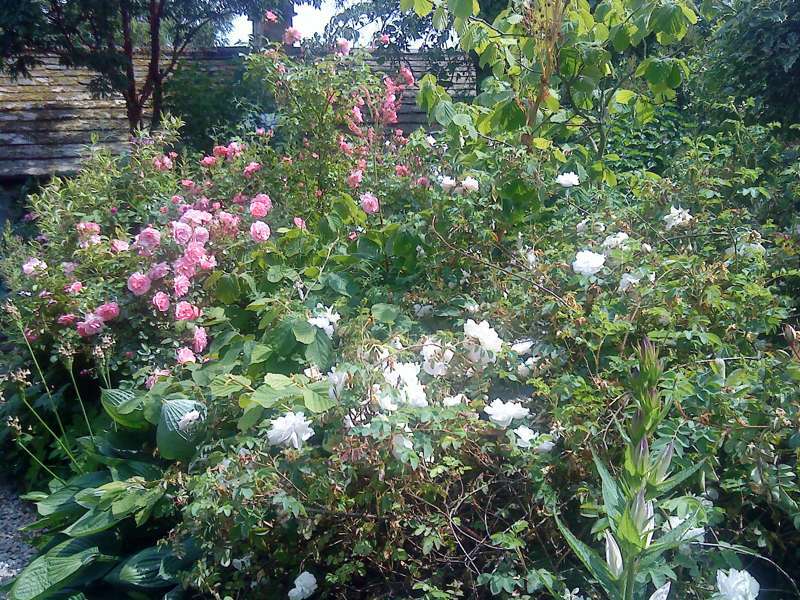 We have a picturesque spot on the Swinton Estate which is one of the most beautiful settings in the Yorkshire Dales. 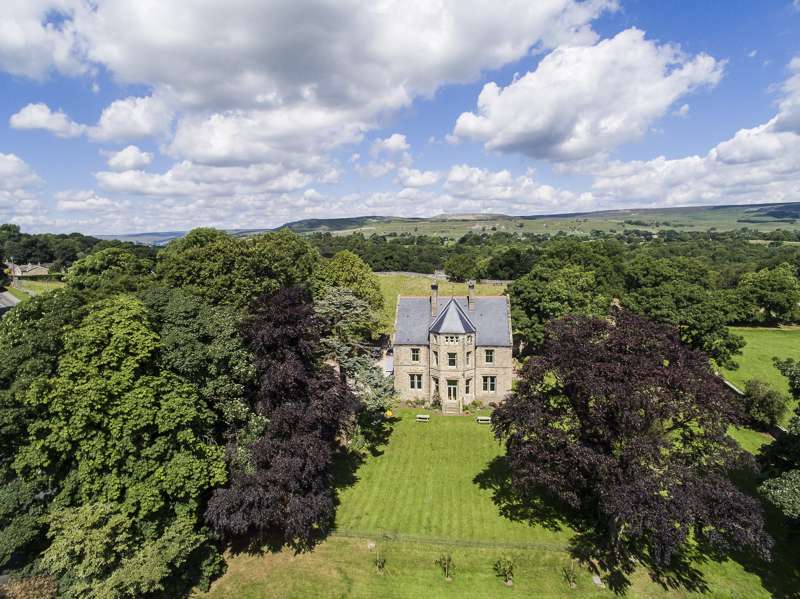 The 20,000 acre Swinton Estate stretches from the River Ure and charming market town of Masham in Wensleydale up to the moorland dales and the Yorkshire Dales National Park. We are also located in the Nidderdale AONB. Families, couples, friends, groups, weddings, walkers, basically everyone – yes. Dogs – currently no, though maybe in the future. 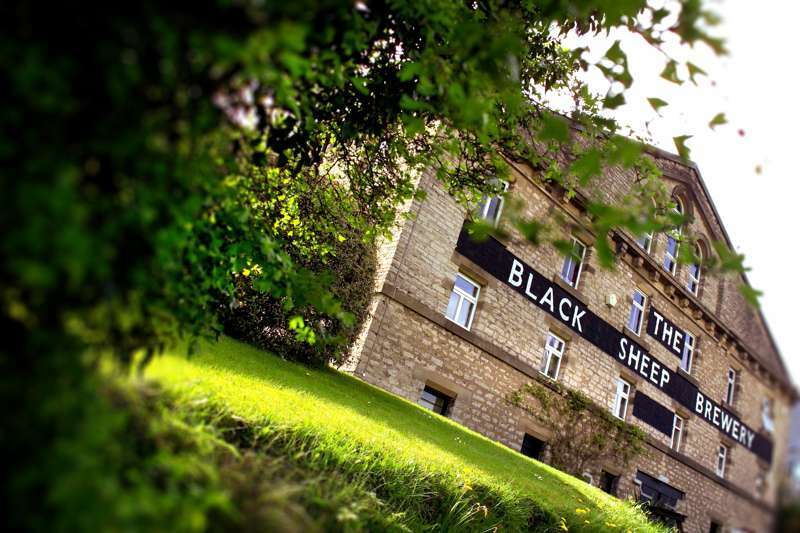 To be honest, you might not even venture off-site, though brewery tours of Theakstons (01765 680000) and Black Sheep (01765 680101) in Masham are tempting. But with a tramp around the estate, a climb to the Druid’s Temple, organized Bivouac art and craft workshops, artisan food and drink courses, and wine-tastings and music-nights in the café, there’s not going to be a whole to lot of time to explore the nearby Yorkshire Dales (03004 560030). Should you wander further afield, though, Bivouac is enviably situated on the edge of both the Dales and the Nidderdale AONB (01423 712950). 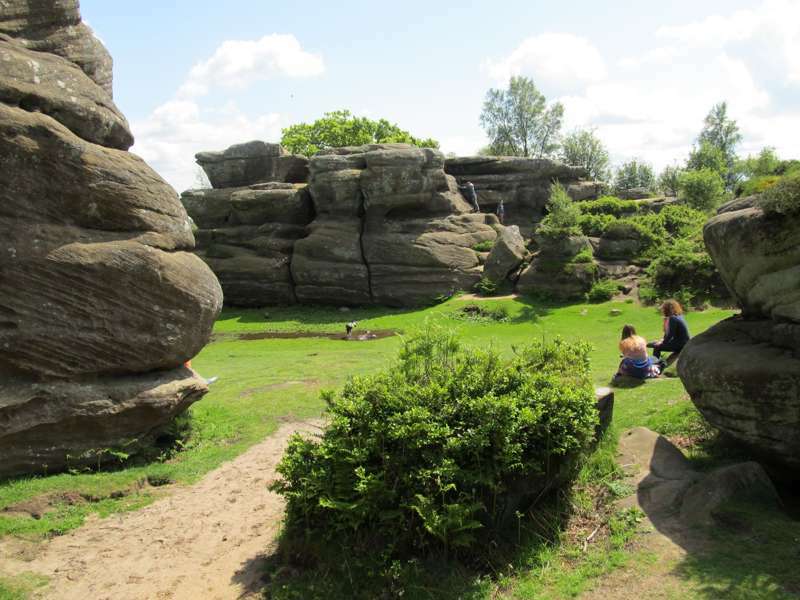 Explore the Wensleydale valley, the balancing Brimham Rocks (01423 780688) and, of course, the famous creamery (01969 667664). The medieval ruins of the Jervaulx (01677 460391) and Fountains (01765 608888) Abbeys are a must see, with the latter a designated UNESCO World Heritage site. 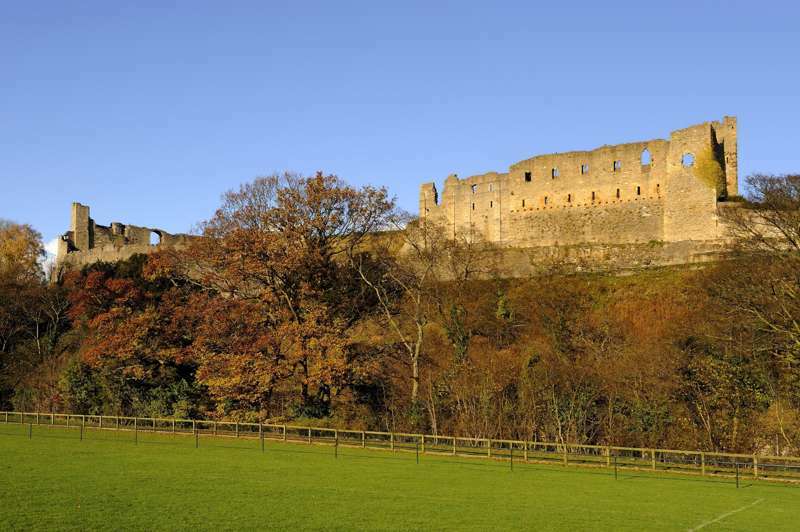 Nearby 12th century Middleham Castle (03703 331181) and the Wren-designed stately pile, Newby Hall (01423 322583) are also both well worth a visit. The area also boasts one of the UK’s top amusement parks in Lightwater Valley (08717 200011). Shack and Yurt dwellers are free to self-cater. However, with the Bivouac’s onsite cafe (daily 9am–6pm, until 8pm at weekends) serving up delicious snacks and light meals such as cider battered haddock and chips, Cumberland sausage and mash as well as the homemade Bivouac burger, you could do a lot worse than this reasonably priced menu. 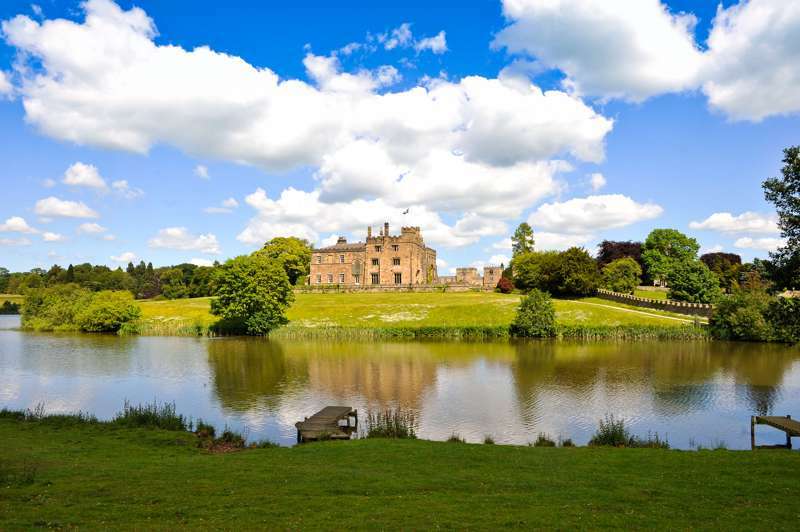 Posh trip out is down the road for afternoon tea, lunch or dinner at Swinton Park (01765 680900) – estate HQ – which is an honest-to-goodness castle with grounds plus swanky cookery school. Shacks have toilet, warm-water shower (if you light the burner) and sink; yurts and bunkhouse share excellent facilities down at the café and reception – 6 showers (including 1 disabled-access and 1 dedicated family shower, both with twin shower-heads) and 6 toilets (including 1 disabled-access). 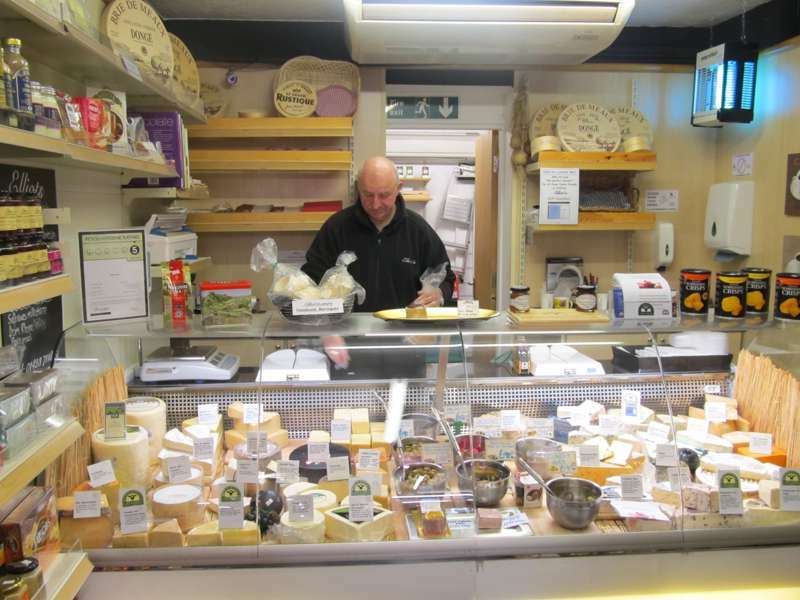 Site shop sells some food and supplies, but it’s more of an organic chocolate, eco-toiletry, arty-crafty outlet. Hot-tub requires pre-booking (£60 for a day’s use). Off-ground BBQs are fine, but no campfires. 8 yurts (sleep up to 5 in 1 double bed and 3 singles), 6 shacks (sleep 7, in 2 doubles, 3 singles), and a 12-bed bunkbarn. Lodges from £225 for 2 midweek nights, low season, up to £995 for 1 week, high season. Yurts £160–£795. Bunkhouse £22.50 per person per night. 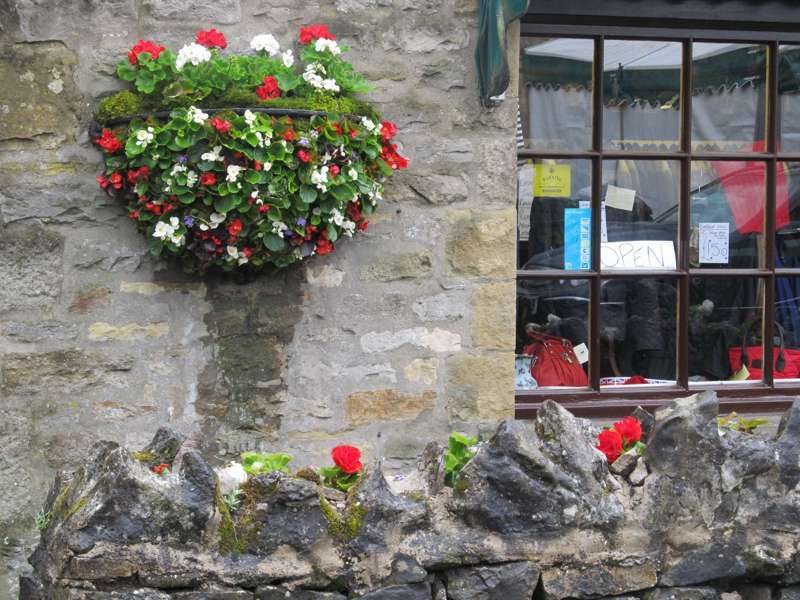 Bivouac Swinton is about 5 miles west from Masham, a charming Wensleydale market town renowned for its breweries (Black Sheep and Theakstons) and annual Sheep Fair. 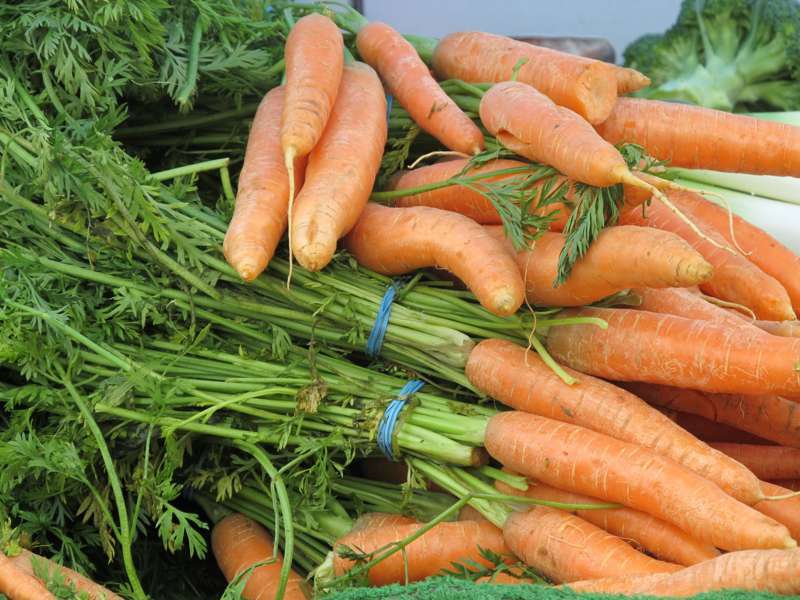 The villages of Ilton, Fearby and Healey are all a short drive/half hour walk away. 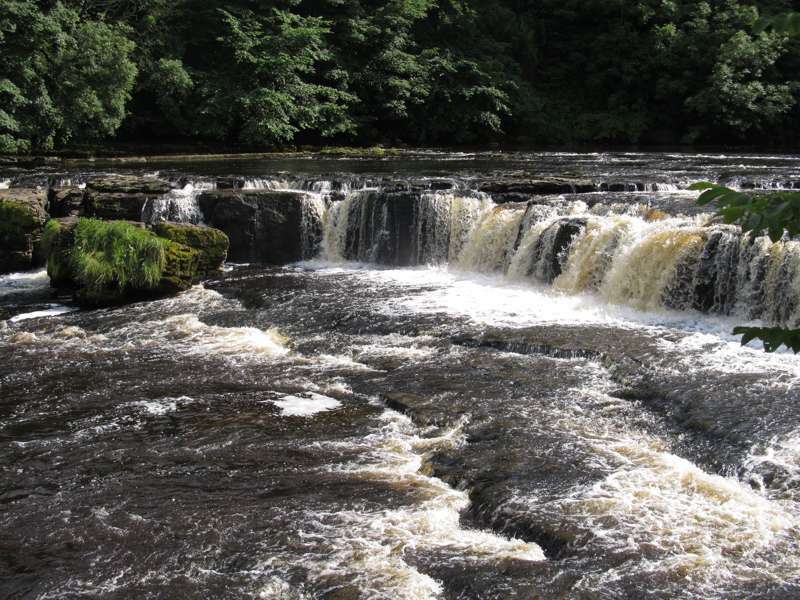 The Bivouac is 30 minutes drive from the A1 and 8 miles north of Ripon. The nearest train stations are in Thirsk and Northallerton. If you would like to coninue on public transport from there than you will need to get a bus to Ripon, where you can hop onto a bus to Masham. 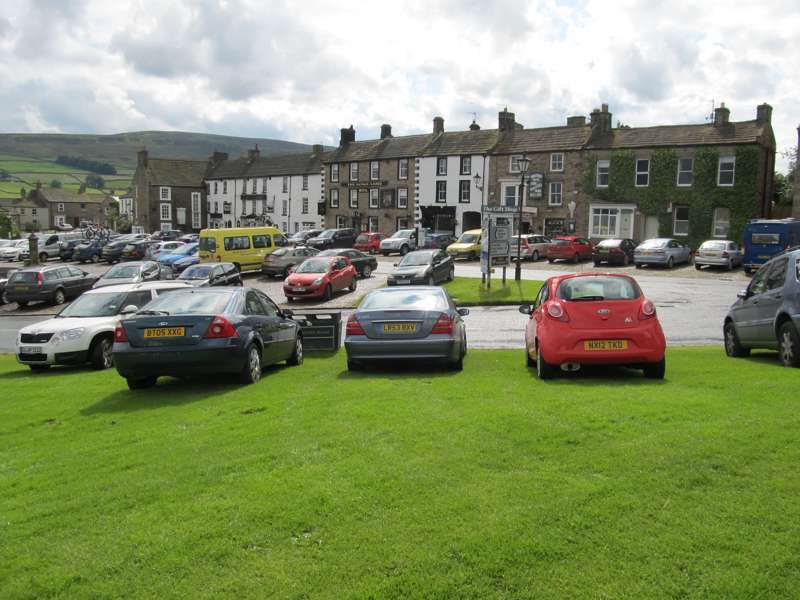 It is also possible to get a bus from Richmond and Leyburn to Masham.